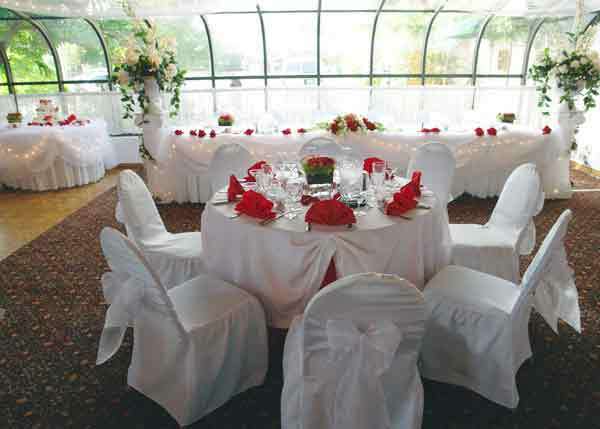 This banquet hall has full-service banquet rooms and beautiful grounds for a garden ceremony or an indoor wedding. The catering is full service and permits impressive formal dining. 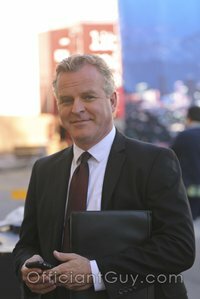 You will have all of your needs met by their expert staff. 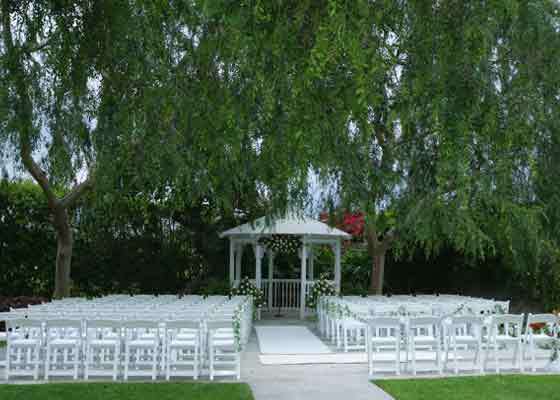 As a Los Angeles wedding officiant, I have officiated several civil weddings at Swiss Park and have always been very impressed with the fine people who operate this Los Angeles wedding venue. 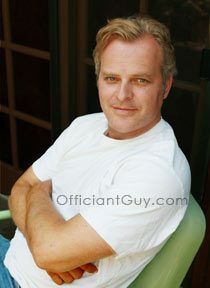 If you are thinking of having your wedding ceremony or reception at Swiss Park Banquet Center or anywhere in Los Angeles County, California and are seeking weddings officiants then consider having the Officiant Guy as your wedding officiate.